I have great news: You can buy hoverboards now without worrying about them blowing up under your feet! 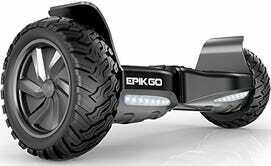 This model from EPIKGO is marked down to an all-time low $500 today on Amazon, and includes a 1-hour battery (at its max 10 mph), IP65 dust and water resistance, the ability to climb 18 degree slopes, and even headlights. This deal is only available today though, so float on over to Amazon to snag one. 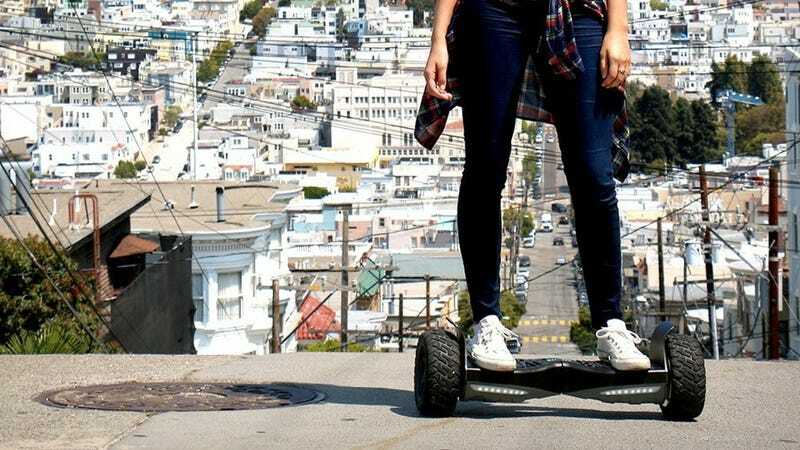 Note: The first person to complain about the word hoverboard is getting banned from the comments.